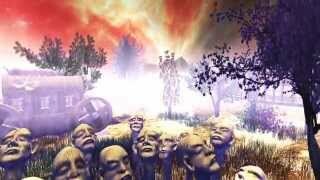 Tamas Abrudan Banned Added 2 years ago Man, you even make trees look scary, is nothing safe from you? 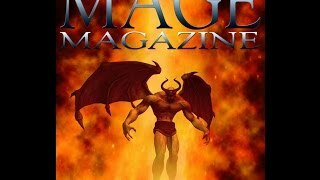 Junior Tangaroa Banned Added 2 years ago Scariest carnies ever! 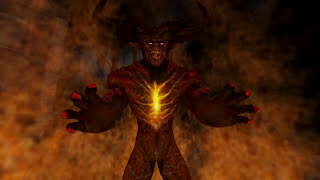 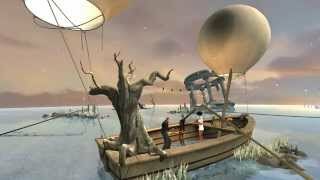 Freddy Salazar Banned Added 3 years ago Interesting images and very detailed, I wonder how much of this was made in second Life and how much is photo shop. 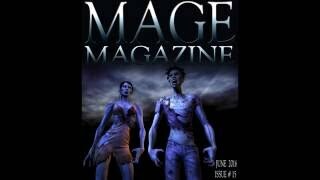 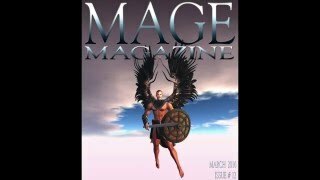 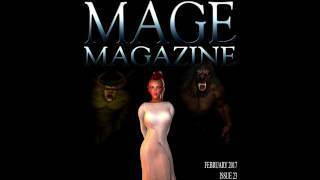 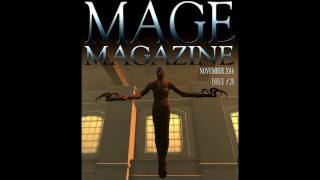 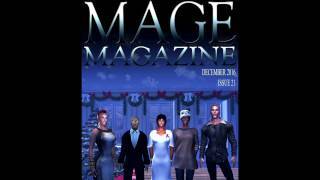 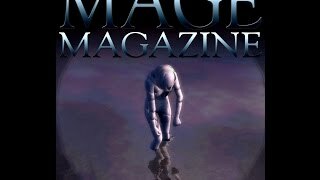 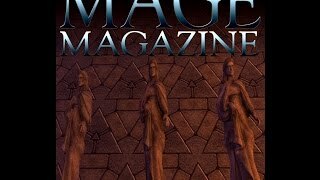 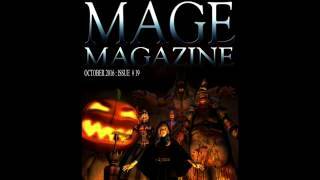 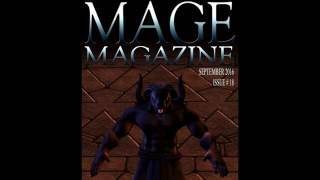 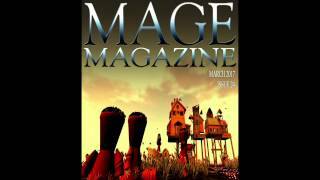 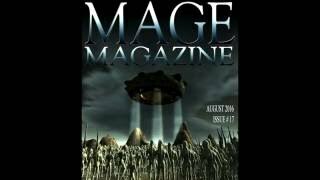 Boris Neuer Banned Added 3 years ago MAGE Magazine has been nominated for 3 Avi Choice awards.